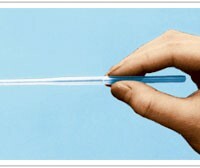 We deal with fluorine resin product, resin belt and other engineering plastic products. Long fibers of super engineering plastic resin made by Gunze’s unique spinning techniques. Heat-shrinkable tube made by stretching fluorine resin FEP continuously. 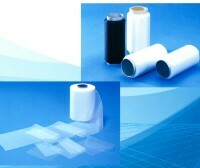 Perfect for roller coverings! 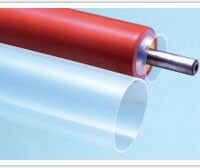 Fluoro resin heat-shrinkable tube that provides excellent durability. Anti-static GRC fluorine-contained resin heat-shrinkable tube. 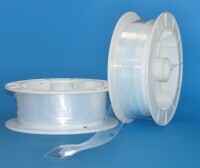 Ideal for applications requiring electrical insulation! 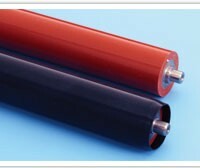 Small- diameter fluoro resin heat-shrinkable tube with superior separability. Copyright © GUNZE Limited Engineering Plastics Division All Rights Reserved.